Austin, Texas quintet Temple Of Angels has elected to start its two-week tour of the American Midwest, East Coast, and South in Kansas City next month. Hot off the release of its sophomore EP, "Foiled," the group's gothic post-punk sound is justice for anyone enamored by the eighties output of Robert Smith and Ian McCulloch. 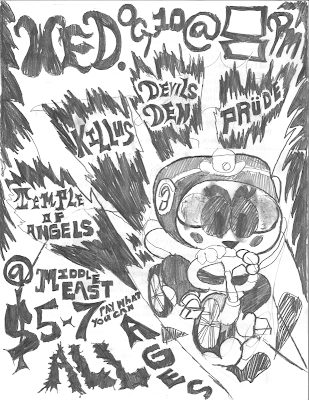 Joining Temple Of Angels will be local acts Killus, Devil's Den, and Prüde. 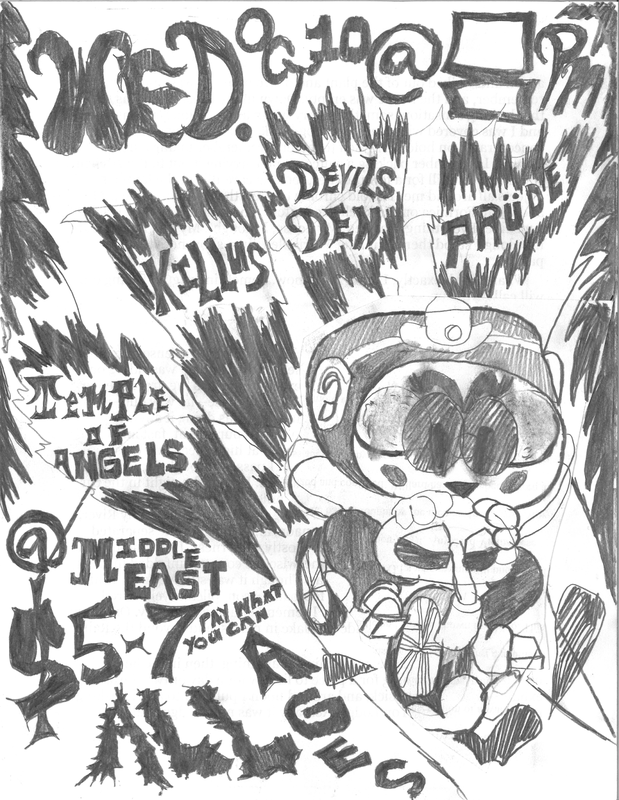 The show takes place on Wednesday, October 10 at the Middle East house (ask a punk or shoot us an email for the address). Doors for this all ages gig open at 8 P.M. and the suggested donation is $5-7 (though nobody will be turned away for a lack of funds). Click here to RSVP on the Facebook event and invite a pal or two.